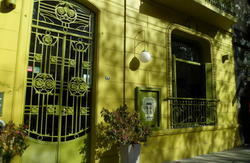 Spring just arrived to Buenos Aires and we invite you to enjoy it with us. Check for our Spring discounts! Run by its family. Warm and chill out. 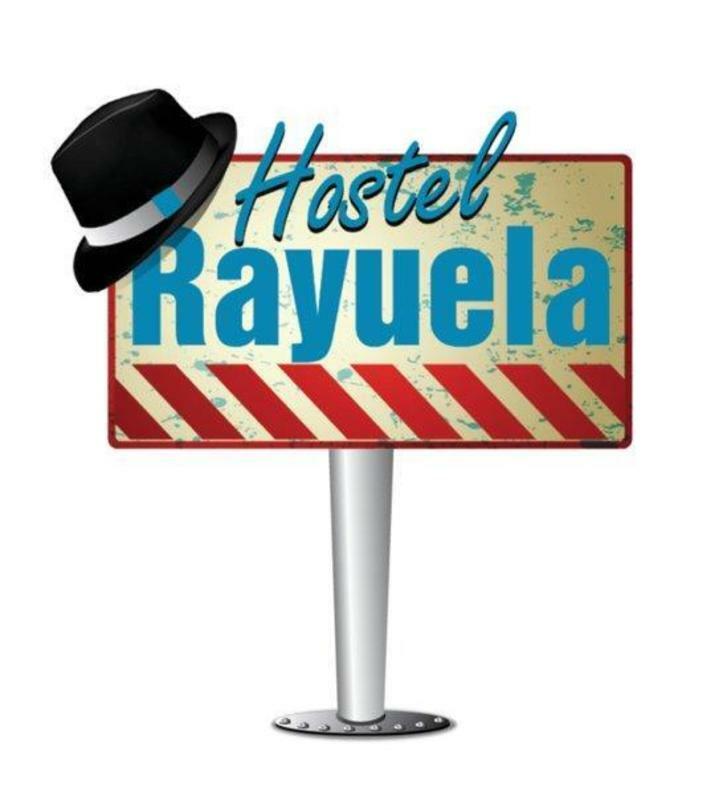 Situated in the heart of Buenos Aires Town, Rayuela Hostel provides quality accommodation for travelers of all types. We have a spacious and comfortable common room equiped with a satellite LCD 37 TV, DVD, Free pool and ping-pong table and tea/coffee making facilities. All rooms come equipped with air conditioning and central heating and 24 hour hot water access. Other facilities include security lockers for every guest. TV sets in private rooms. free internet and wi fi and access to a fully equipped communal kitchen. If you are coming from the airport you will need to taken a taxi. We can pick you up from the airport. From Retiro bus station, take the C line of the subway which will leave you 1 block from Rayuela Hostel.